All posts tagged "Nikon 50mm f/1.8D AF NIKKOR"
Let Marcel take you on a journey through the beautiful autumn landscapes of the Scottish Highlands with his 4′ timelapse short-film. Travel through the mountains in these amazing HD sequences from Italy that are sure to make your eyes pop. 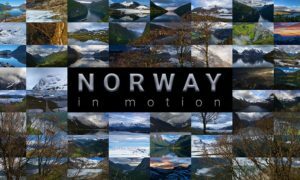 Watch Tommaso Maiocchi’s “Winter in Lofoten”, one of the most beautiful time-lapse videos ever created at these fantastic Norwegian islands.